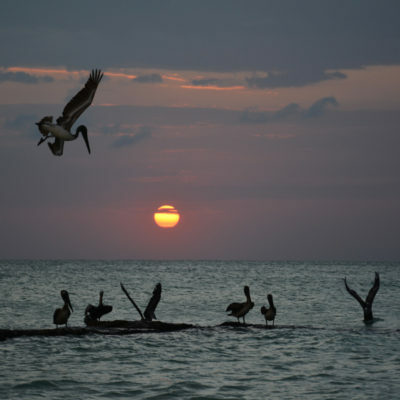 Sandrine is sharing her trip itinerary to Yucatan, Mexico. 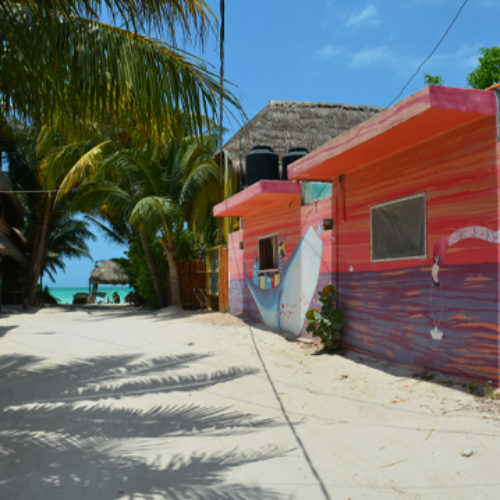 Sandrine and Stéphane, with their twins Lise & Guillaume, went for a 8 days trip to Yucatan They enjoyed Mayan culture, diving in the Cenotes, Tulum’s white sandy beaches, good food, and the warmth of the locals. The family lives in NY, but they are originally from Belgium. They traveled in April 2016. We stayed at posadamargherita. It is nicely decorated and has good food and excellent fruit juices. 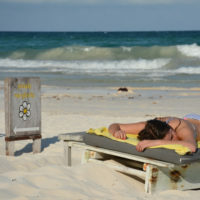 We stayed 3 days in Tulum, which was perfect. 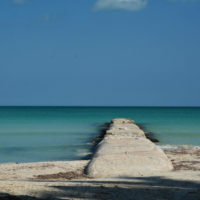 We spent one morning visiting the Tulum ruins. Go there early in the morning. A taxi can take you there in 5 minutes from the hotel. There is a splendid walk in the ruins and a marvelous view. Another day, we went diving in a Cenote and just swimming there. The rest of the time we just relaxed on the beach with a good book. 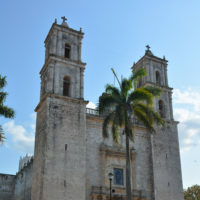 We stopped in COBA on the way to Valladolid. The Mayan site is beautiful. The temples are scattered in a dense tropical forest.. Don’t forget to take water, sunglasses and sunscreen. It can get very hot there, even in the forest. It’s also a good idea to bring some food, as the only things you will find in the park are expensive snacks. We stayed in a small and typical casa called Posada San Juan. It’s really worth a visit. Half a day is sufficient. We jumped and swam in the cenote in the center of the town. 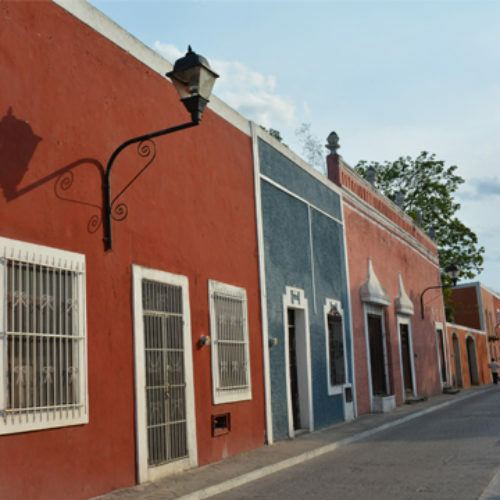 We visited the beautiful covent of de san bernardino de Ciena dating 1522, built 30 years after Christofer Colomb discovered the American continent. Very cute and colorful streets. We rented a house on Airbnb. Very well located at the beach, close to the center of the village.The house belongs to a Swiss family. Beach, hiking, bicycling, relaxing, fishing trip, family time. Just magic!! 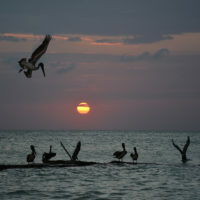 – Read some interesting facts about the Cenotes in Yucatan from Lonely Planet writer, Phillip Tang. 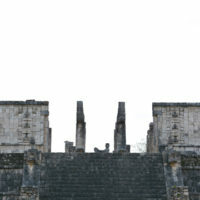 – Staying in Valladolid to visit Chichen Itza is a very good idea. 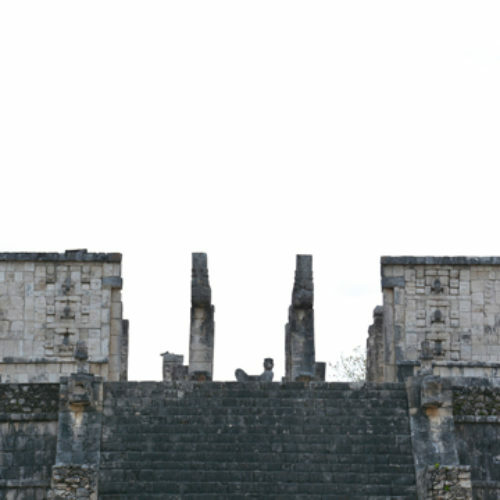 You avoid the touristy and crowded town of Chichen Itza. 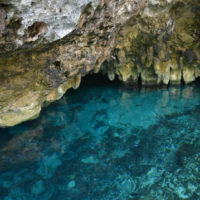 – Many many Cenotes in this area…just stop in function of your inspiration in one of them. You might discover a hidden secret far from the crowd.